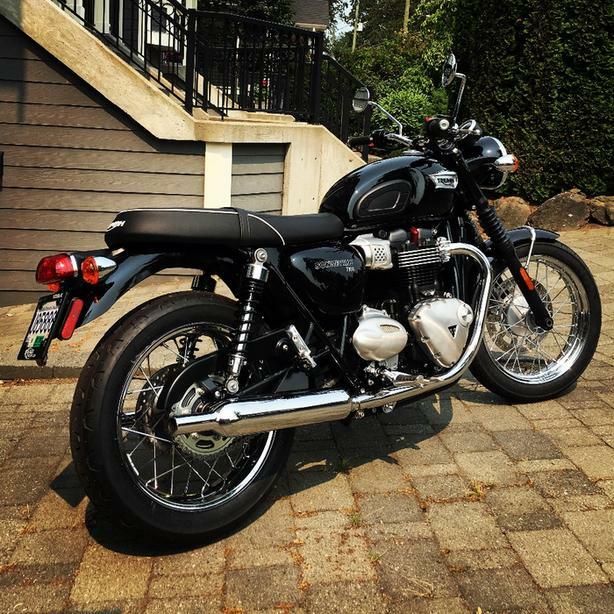 2017 Triumph Bonneville T100 as new with less than 400 kms. Bought brand new from Savage Cycles in 2017. Invoice with tax was $13,750. Never ridden in rain or dropped.